Salt and pepper may be essential spices for cooking. 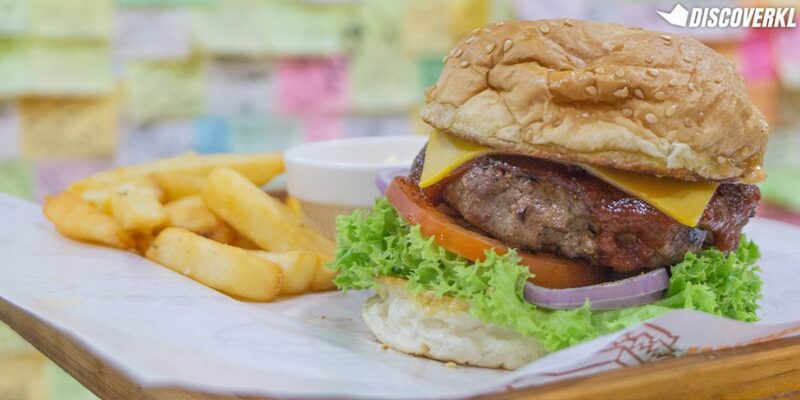 But a Bangi restaurant with that moniker has made waves for creating the spiciest burger in town. And of course, we had to test it out for ourselves. To create this monster, the Salt And Pepper team used the world’s spiciest pepper, the Carolina Reaper (2,200,000 SHU). Fun Fact: SHU stands for the Scorville Heating Unit, a measure for the hotness or spiciness of the food. Or rather, how much it’ll burn going in and coming out of you. But that’s not all. The sauce and patty features ghost peppers (1,041,427 SHU) and habanero peppers (350,000 SHU). That’s maximum spiciness. To put this into perspective, cili padis are only at 100,000 SHU. Meet the Explosive Inner Core Burger. 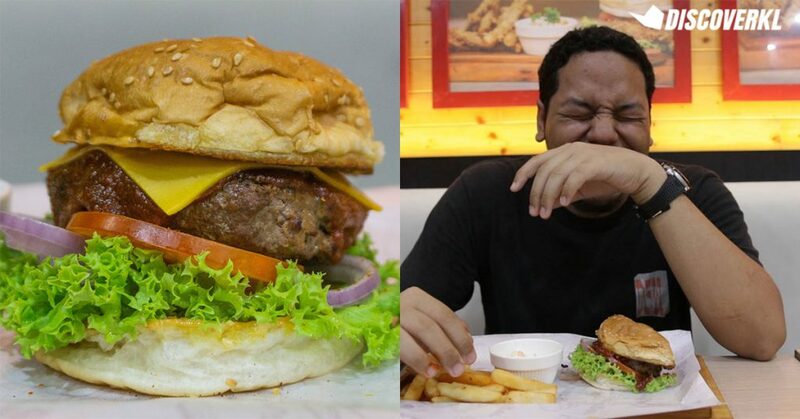 Speaking on how this burger came about, the store manager entailed that the R&D process for the Explosive Inner Core Burger saw them ruling out cili padi as not being spicy enough. Hence they went with something with a lot more kick to it. We managed to watch the team as they prepared the burger. 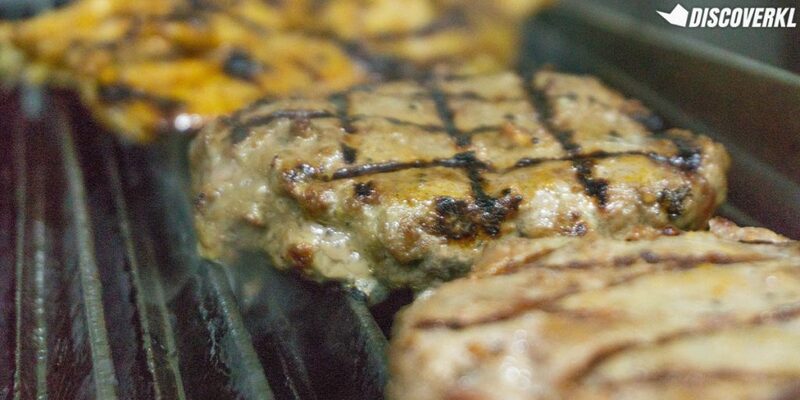 It’s fresh ground meat seasoned with herbs, then shaped by lightly throwing the patty between both hands. Finally, it’s grilled to a dark brown perfection. Here’s what’s in their burger: homemade burger patty, cheddar cheese, onion ring, fresh salad, and their homemade potent chilli sauce. It’s served with a side of coleslaw and fries that’s well-seasoned with herbs, salt and pepper. On first glance, it tempts you with an innocent delicious exterior. Had we not known what burger it was, we would have thought that it was just a typical beef burger. Our videographer, Fiqar (a.k.a. Test Subject One), was the first to try. There was an initial spark of delight on his face. Then came the waterworks and the face flush. “I feel like fainting,” said Test Subject One weakly, a sheen of cold sweat forming on his forehead. In less than a minute, he was gasping for water because he felt that his face was on fire. We ordered a mug of milk and he guzzled it immediately. Intrigued, I took a bite the size of a 50 cent coin. The taste of the patty is actually rather flavourful. Hints of the meat marinated in herbs and spices came through first. And the bun was not too airy but quite firm. Then, in a brief second, the fiery torture ensued. The only way I can explain the sensation is as though you’re being skinned from the inside out of your mouth. It burns. But you keep going back for more. After two giant mugs of milk, we finally cooled our tongues down enough to have a go at the wings that were tossed in the same fiery sauce. We’re not sure what made us brave enough to attempt the wings but I guess you could say that we got somewhat addicted to the pain. 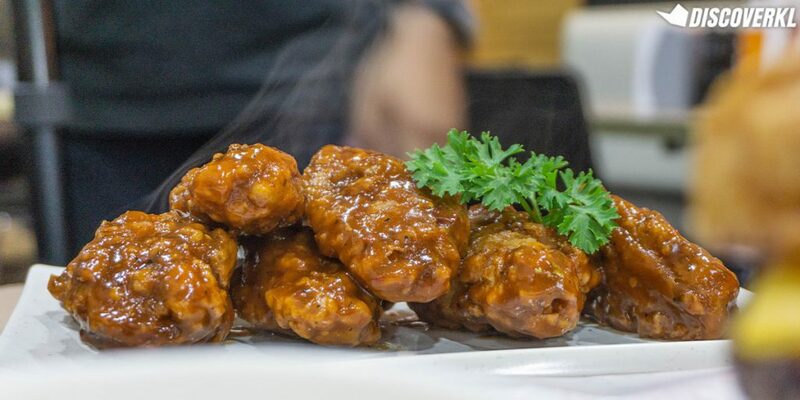 The wings are deep fried just long enough to ensure it’s thoroughly cooked. It’s crispy on the outside but tender and juicy on the inside. 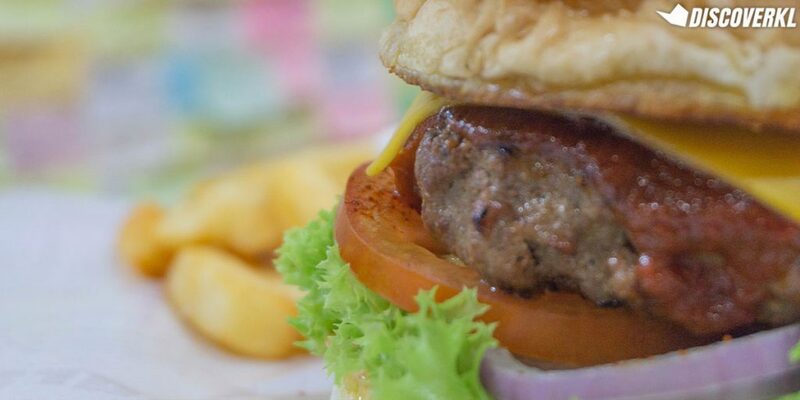 Perhaps because we’ve gone through the first pain inflicted by the burger, it didn’t burn as badly with the wings. But it was still spicy enough to warrant the need for cold milk. Even though another colleague and I only took a small bite, we can testify to having two episodes of painful diarrhea the next day. But worry not, Test Subject 1 is very much alive and well. 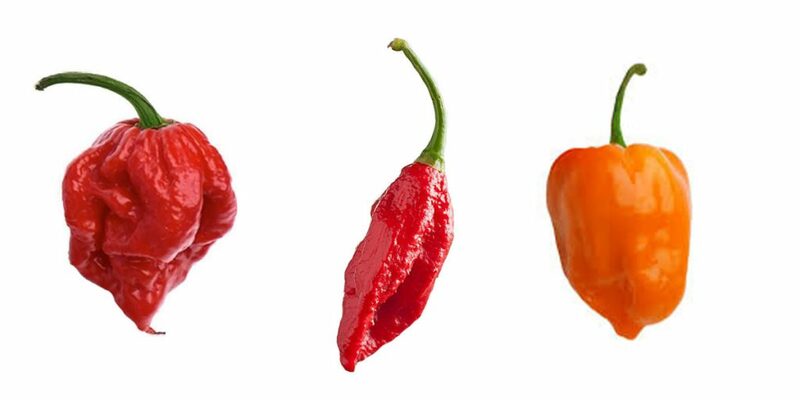 According to poison.org, the active ingredient in peppers, capsaicin, is what gives off the burning sensation. An over-ingestion of it may cause nausea, vomiting, abdominal pain, diarrhea and a burning sensation. We’d recommend not having this burger on an empty stomach and do not touch your eyes after handling it. Should you feel immense discomfort, do seek immediate medical attention!